Among all the dry fruits, almonds are the best kind of low calorie snack you can consume. If you’re looking for a tasty midday snack, a handful of almonds are a well-regarded option. Almonds contain protein, fiber, and nutrients, all in those small pods. 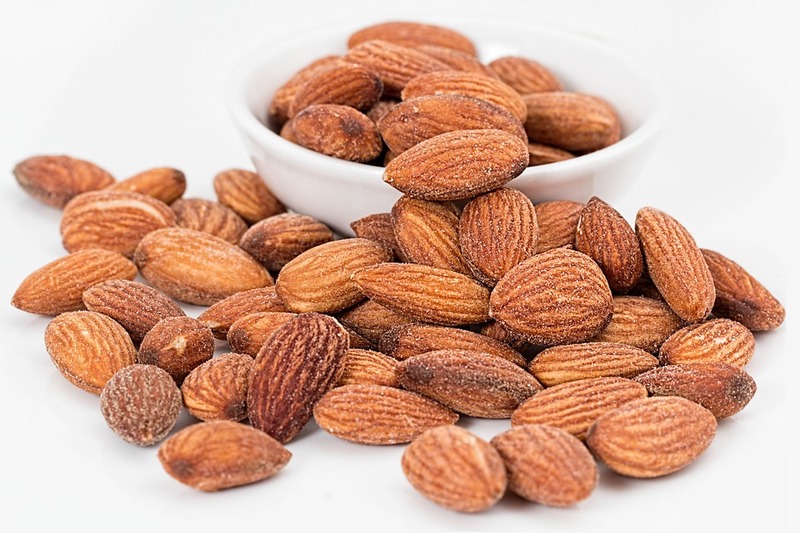 A small bowl full of almonds can keep you full for several hours, and they are great source of energy too, because of its essential fatty content. It also helps sharpen our mind. Like apples, almonds are crunchy and require a lot of chewing, so they will also exercise your face muscles, while keeping you full for a long time. If you have not already included fish in your diet, consider this – low in fat, high in protein, fish is perfect for our waistline. It is also an excellent source of omega 3 fatty acids, which is essential for our normal body functioning. 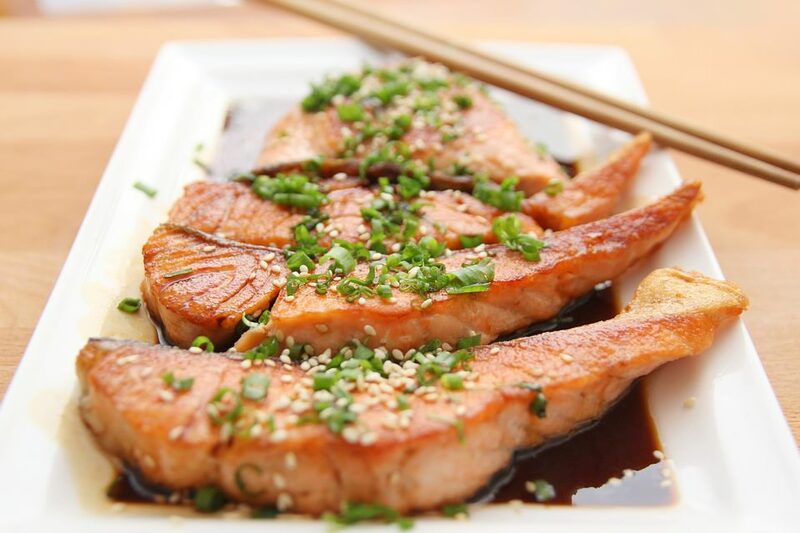 Health experts say that eating fish at least twice a week significantly reduce risks of heart stroke. Eating fish also stabilizes blood pressure, and prevents inflammation and clots in the body. Protein content in fish is easier to digest than that in red meats like beef or pork. Eating fish is often recommended by dieticians for those trying to lose weight, as fish contains all essential amino acids in the required balance. These are Foods that kepp healthy and beautiful – Diets for fitness actually recommend eating small meals every two hours. So, please don’t starve yourself for a slim body. Instead, eat healthy and stay healthy by including these food items in your daily diet. And most importantly, look amazingly beautiful. Have a happy and beautiful life!